Give the gift you know they will love, the gift of health! 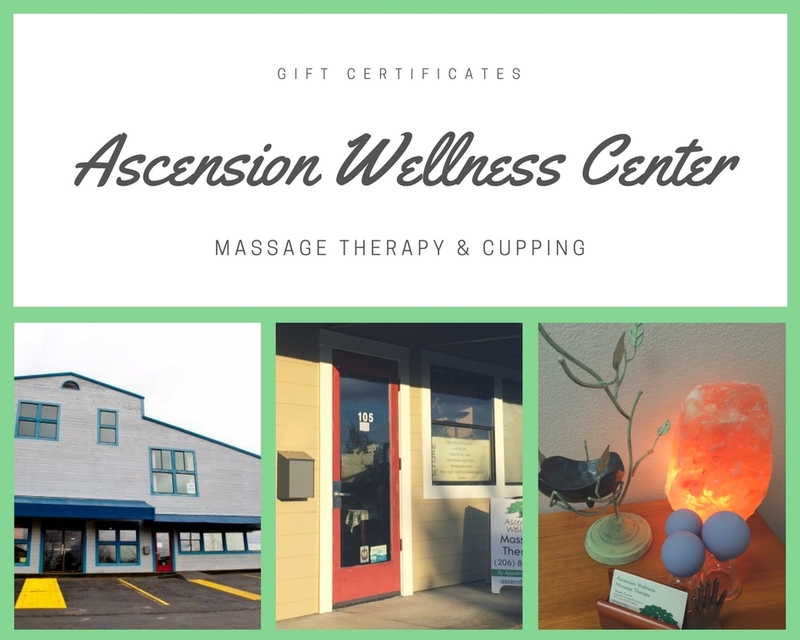 One of the best gifts you can give is that of wellness and at Ascension Wellness, we make it easy and convenient for you. You can pick up paper gift certificate in the office or order virtual gift cards instantly online. 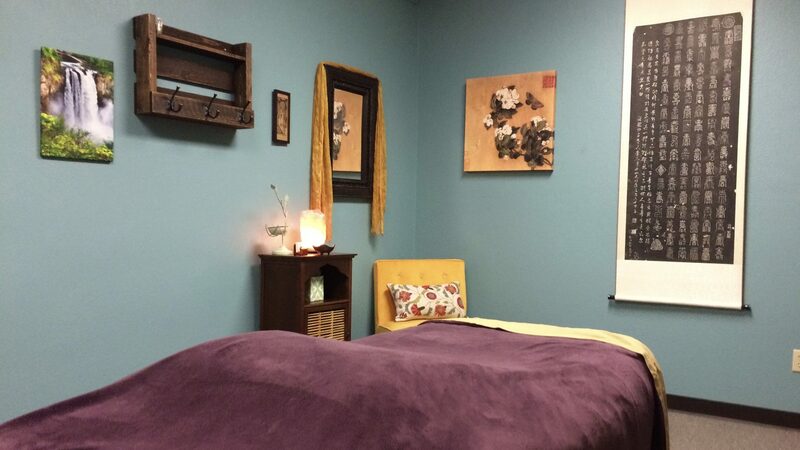 You can choose a gift card for a specific treatment or you can purchase a gift card for a value and let the recipient decide what to do with it. You can have it sent to the recipient by email, or at Ascension, we can keep it for the recipient. 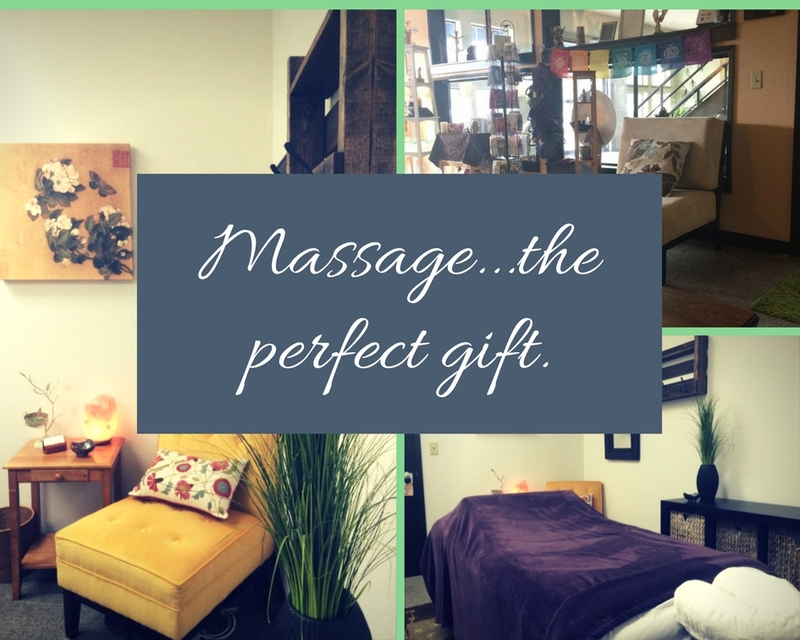 You can purchase the gift card by phone, in person or online at https://www.massagebook.com/Des_Moines~Massage~AscensionWellness#gift-certificates.